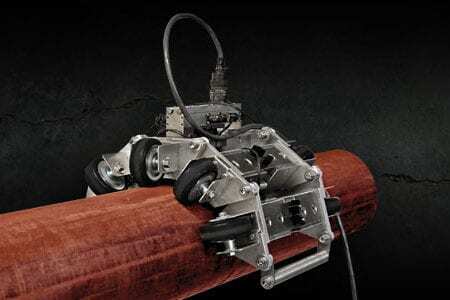 The PipeScan from MFE Enterprises utilizes Magnetic Flux Leakage (MFL) technology to find defects in pipelines. 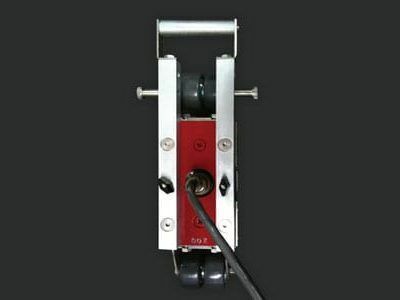 The MFL pipe scanner can inspect pipes with a diameter of 5” and up at a speed of up to 3 feet per second. PipeScan is capable of scanning through thin coatings to detect water, fuel and chemical leaks. View digital volume loss signals in real-time on the included Panasonic Toughbook display. 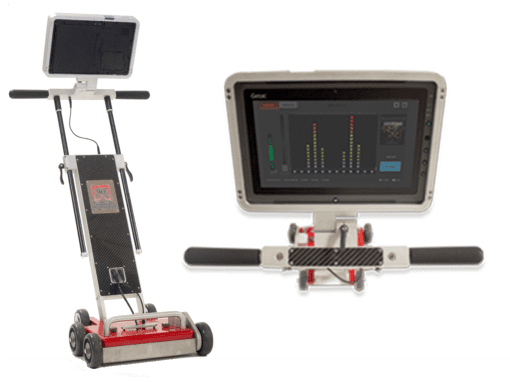 With multiple MFL configurations, and fully adjustable threshold alarms, MFE PipeScan allows users to perform pipe and pipeline inspections quickly and accurately, ensuring that no defects will be missed. 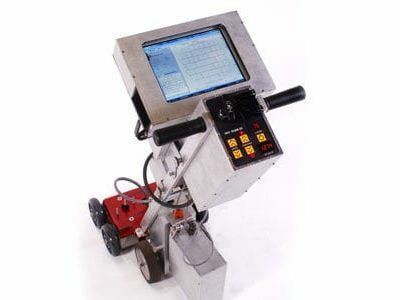 In the video below, find more detailed information and demonstrations of the MFE PipeScan, a powerful MFL pipeline scanner from MFE Enterprises. Types of Gathering Pipelines – These lines travel short distances gathering products from wells and then move to oil batteries or natural gas processing facilities. Types of products transported in Gathering Pipelines – Natural gas, crude oil and combinations of these products sometimes mixed with water; and natural gas liquids (NGLs) such as ethane, butane and propane. Types of Feeder Pipelines – Feeder lines move products from batteries, processing facilities and storage tanks in the field to the long-distance haulers of the pipeline industry, the transmission pipelines. Types of products transported in Feeder Pipelines – Crude oil, natural gas and NGLs. Types of Transmission Pipelines – Transmission lines are the energy-highways, transporting oil and natural gas within a province and across provincial or international boundaries. Types of products transported in Transmission Pipelines – Natural gas transmission lines typically carry only natural gas and NGLs. Crude oil transmission lines carry different types of liquids including crude oil and refined petroleum products in batches. Petroleum product lines also move liquids such as refined petroleum products and NGLs. Types of Distribution Pipelines – Local distribution companies (LDCs) operate natural gas distribution lines. Types of products transported in Distribution Pipelines – Natural gas is moved along distribution pipelines to homes, businesses and some industries.